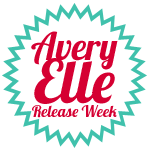 Back for Day #2 of the Avery Elle October release! Today I'm working with the new stamp set "To The Point"! 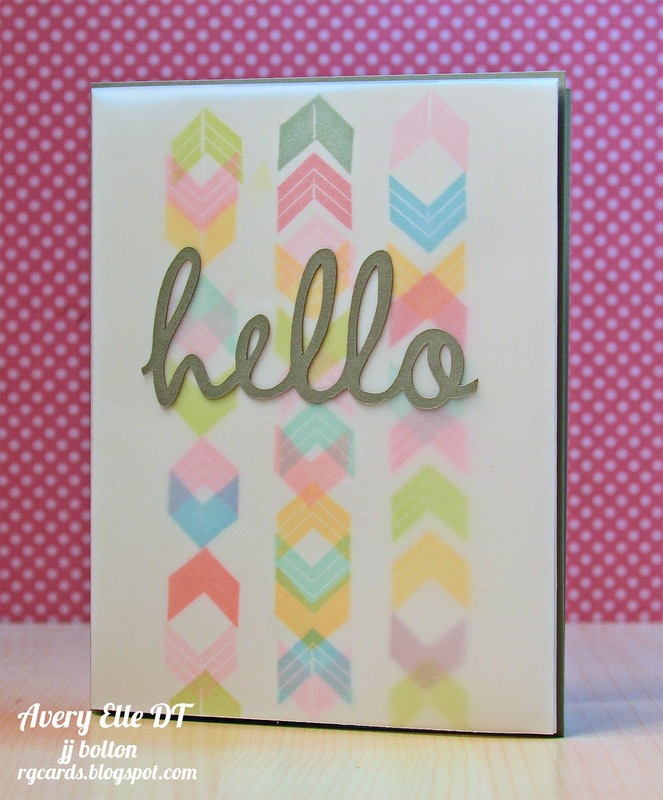 For my first card, I embossed the multi-chevron stamp in white and blended all kinds of yummy colors over the design. It kind of reminds me of a tropical sunset or a cocktail;) Either way, lots of fun! I framed out the colorful design with the lovely gray Fog cardstock! Can I say that I've been waiting for this color for like EVER. Love it. I really like the gray as a modern neutral alternative to white or kraft. The sentiment is also from "To The Point" and fits great inside of a little matted window. For my second card, I did something I enjoy the most, free stamping:) I knew that I would be overlaying the design with vellum, so I just stamped the chevron stamps in 3 loose lines in a variety of colors. To keep my lines somewhat straight, I scored guidelines on the cardstock. Completely unnoticeable under the vellum. This kind of stamping just makes me happy! That's it for me for Day #2! Click on over to see the other "To The Point" projects from Jamie, Heather, Kasia, and Chunyuan! Check back tomorrow when we do our last Group post and all the new items go live on the Avery Elle website! If you haven't already, get in on the $25 gift certificate giveaway (go to Jamie's blog for details on how to enter)! I don't know which one I like more! I like the circle cutouts and the colors on the first card, and the second one is so colorful and creative. Love them both! oh wow- how creative! Love your cards. Seriously, you impress me so much! LOVE that second card JJ! So cool, I'm kind of in love with vellum right now, and that is just so pretty! fabulous.really love the free stamped card. Jj, that card with the vellum... oh my word, it speaks to me. LOL. Love it! JJ - you are the Queen of color lady - maybe it is those Hawaii roots showing! 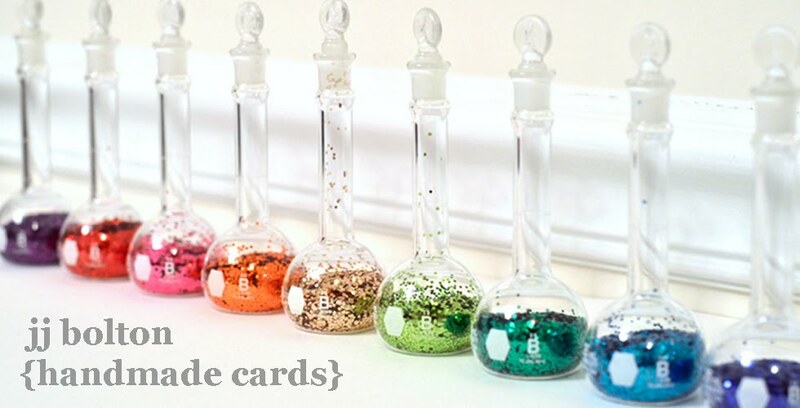 Love both cards - the ink blending on the first is beautiful, and the vellum... love how it softens the color like a rainbow! Love both of these! Gorgeous gorgeous!! First card--definitely cocktails! LOL! Love the muted look on the second. Outstanding cards, JJ! Wow! Your cards are phenomenal! My jaw keeps dropping from gazing at these wonders! Yep. Just dropped again! Love all your cards! So inspiring as always! Two fabulous samples on how to use this cool set, I love them! Now that would be one yummy cocktail! Love that inking and that fog cardstock is awesome! 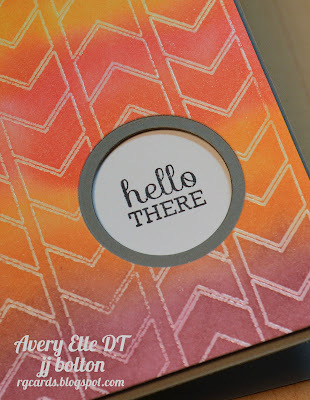 Your free stamping rocks and I love the softness the vellum creates. So cool! Love your cards, the colors are just great! I am so in love with the colors on both of your cards, NICE! And can I say, pretty sure thanks to you is why I've almost gone through my ancient stash of vellum...and now will have to pick up some more! Love what you do with it - and you KNOW I love the funky colours you used! So much coolness in these two cards! Amazing!!! There you go again, rockin´that free stamping. So vibrant. Amazing.